Lake Texoma is a beautiful lake located along the border of Texas and Oklahoma just 60 miles north of Dallas-Fort Worth. Lake Texoma is known as the “Striper Capital of the World” and people come from all over to fish for striper on this lake. There are two state parks and numerous army corps of engineers parks. There are over 10 marinas and plenty of campgrounds as well on the lake. In addition to fishing, camping, hiking, skiing, boating, and more are all popular on the lake. 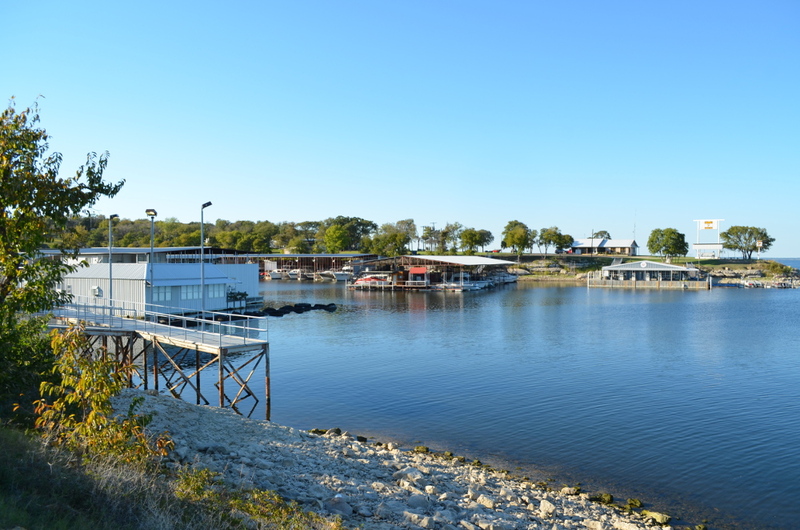 If you enjoy the outdoors, visiting Lake Texoma is a great option for you. Renting a cabin can be a great way to enjoy Lake Texoma. Below are the cabin rentals that we know of on the lake.